This one-piece suit was designed for maximum comfort and performance on race day. With no waistband or tucking-in required, you will feel speedy and unrestricted. Our Lillehammer Silver fabric uses a hollow yarn that traps air for extra insulation and great wicking power so you stay warm and dry no matter how much you sweat. 15-panel construction allows for maximum freedom of movement while staying tight to the body. A longer zipper allows easy on/off access. 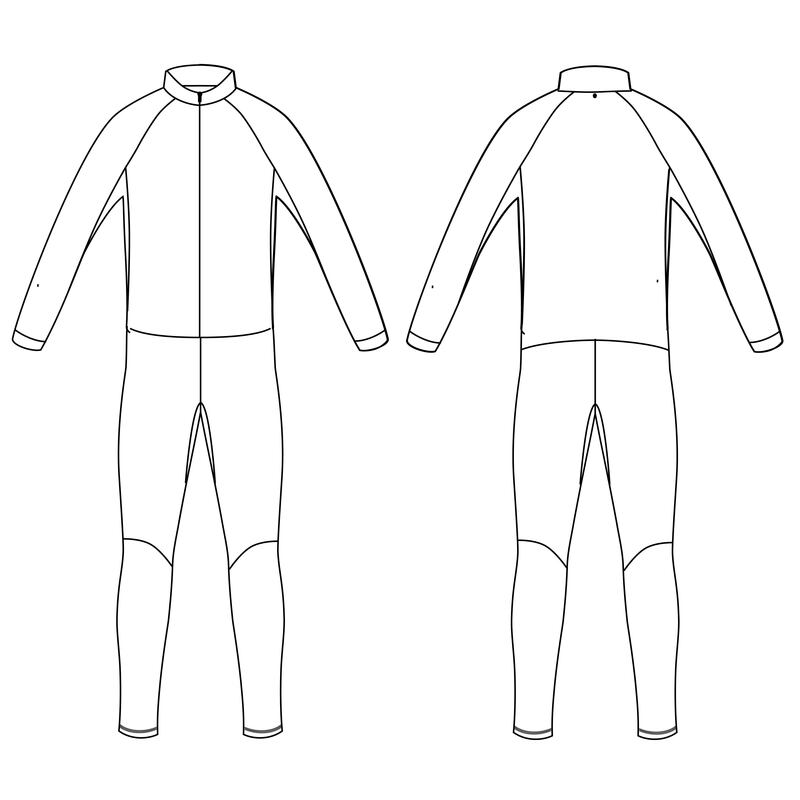 *Check out the women's version: Women's One-Piece Race Suit.